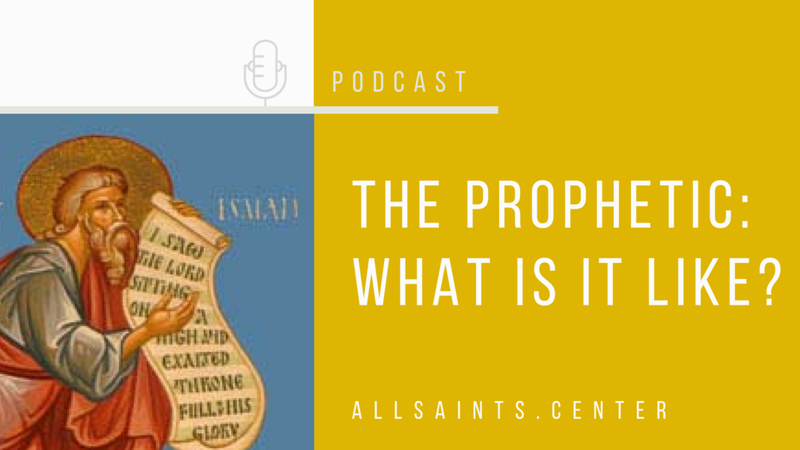 In this podcast, we continue our conversation about the prophetic. In our previous conversation, we saw that God’s communication is central to life with Him. But what is the actual process of hearing Him like? We’ll discuss what we can do to prepare ourselves to hear God and what it’s like to hear Him — and also how we can discern. At the core of the prophetic is relationship with God. No matter whether we’re preparing, listening, or discerning, we’re relating to the One who is speaking.